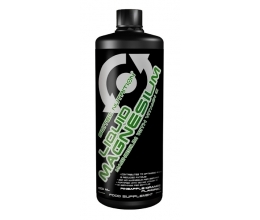 Food intended to meet the expenditure of intense muscular effort, especially for sports people. 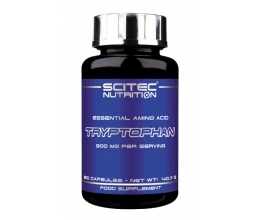 This product enriches the diet with medium chain fatty acids (MCFA) from MCT oil. palm kernel oil*, containing medium chain fatty acids. 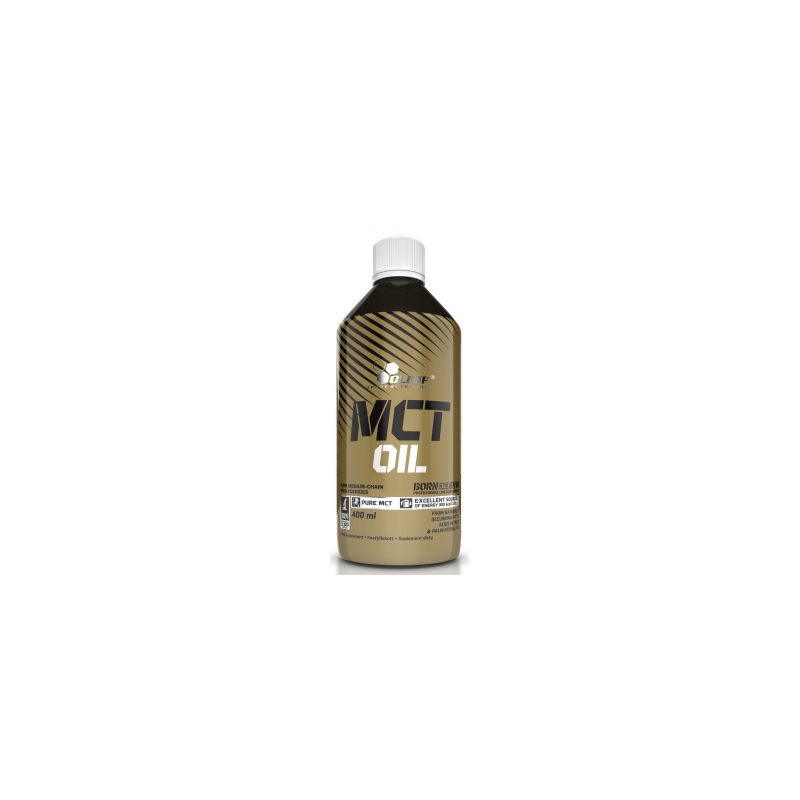 PALM KERNEL OIL is high in MCTs just like coconut oil, commonly used as a source of MCT oil. However, it should not be confused with palm oil which comes from the fruit pulp. Palm kernel oil is made only from the edible seeds of palm fruit, not from fruit itself. Although from the same plant, Palm Oil has a very different composition to Palm Kernel Oil and is high in polyunsaturated fats that are not good for your cholesterol levels. take 1/2 spoonful 2 times a day with a meal for the first 2 days, gradually increasing the amount every 3 days until the optimum dosage is achieved: 1-3 spoons 2 times a day. NOTE: Consumption of single doses higher than 100 g, without previous adaptation may cause gastro-intestinal problems. Long-term consumption of MCT in high doses increases L-carnitine demand. Keep out of reach of children.